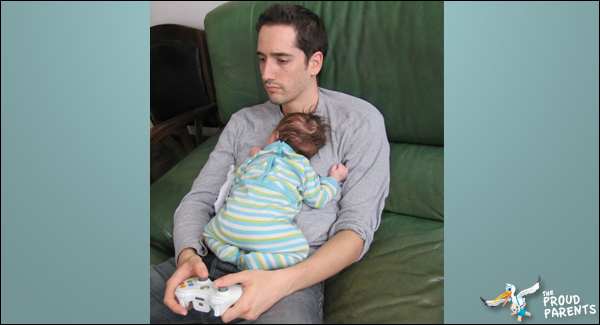 I've scoured the Internet for some of the most humorous pictures of fathers. If a picture says a thousand words, then there are the equivalent of 7,000 words to support the need for a book like The Single Father's Guide to Life, Cooking, and Baseball! Yes, I've kept them PG-rated. 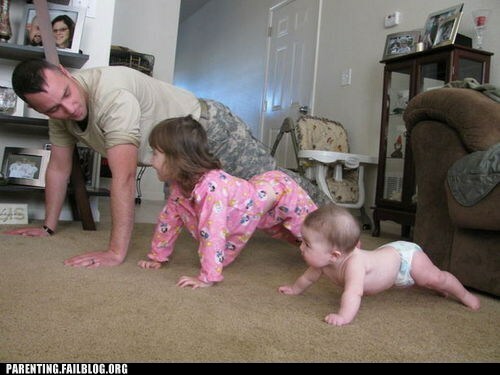 Daddy is his daughters' most important role model. 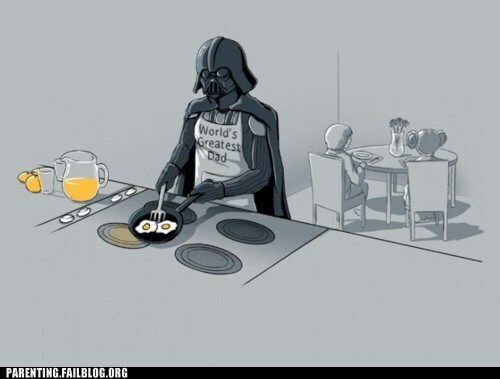 Single Dads can use as much of "The Force" as they can get! 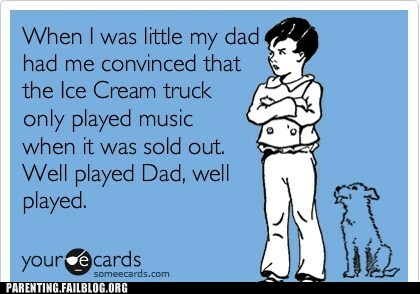 Now, what about the Tooth Fairy, the Easter Bunny, and Santa Claus? 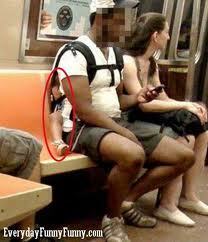 Multi-tasking is an important skill for single dads. 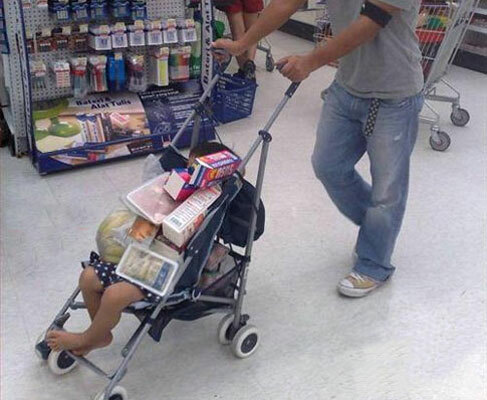 Who needs a shopping cart? 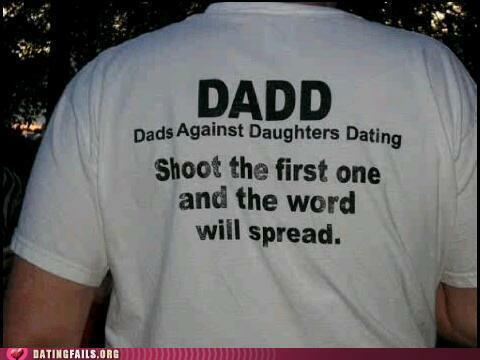 The only criteria for membership are being a dad and having a teenage daughter.